After a stroke, traumatic brain injury or partial spinal cord injury, you might not be able to use your hand fully. The H200 Wireless System helps you grasp and hold objects again in your daily routine. This is possible because the orthosis is based on so-called functional electrical stimulation. It uses electrical impulses to activate the nerves controlling the muscles in the hand and forearm that the central nervous system can no longer control due to damage. 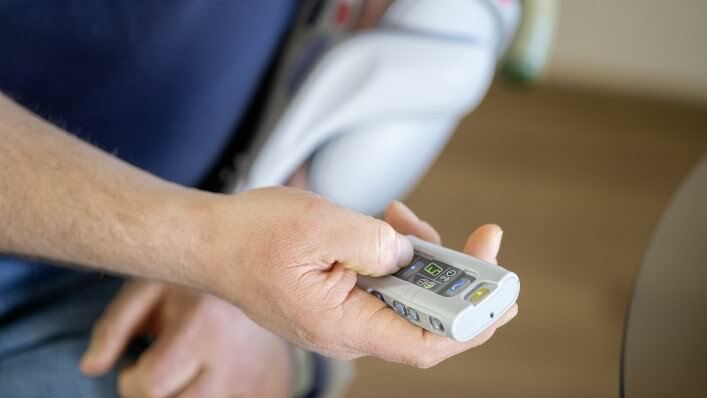 You can activate or deactivate nerve stimulation by remote control or pressing a button. 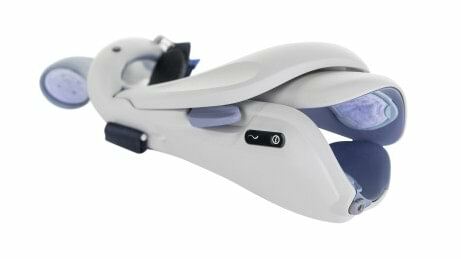 This supports hand opening and closing movements. Other grip patterns are also possible, for example the Lateral Pinch, in which the thumb and index finger are brought together to grasp small objects. You benefit from significantly enhanced mobility in your everyday routine because you can use both hands again. 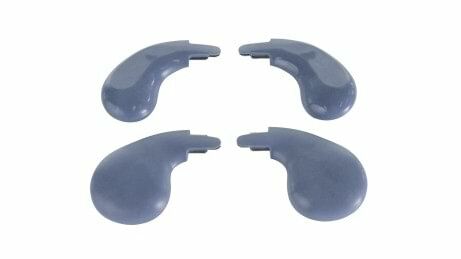 The lightweight, comfortable and ergonomically shaped orthosis can be easily donned using one hand. The thenar controls thumb movement by supporting the ball of the thumb. It is available in standard and extra large sizes to ensure a good fit. Stimulation is switched on or off with the trigger button. The remote control can also be used as an alternative. The orthosis transmits electrical stimuli via five surface electrodes, enabling optimum movement of the hand and wrist joint. You can generally choose between different programs for everyday activities and training programs to strengthen your muscles. Two of these programs can be saved to the remote control unit as movement patterns. 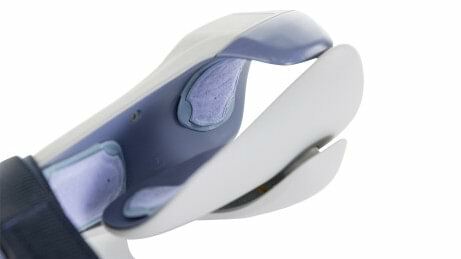 The lightweight, comfortable and ergonomically shaped orthosis can be easily donned with just one hand. 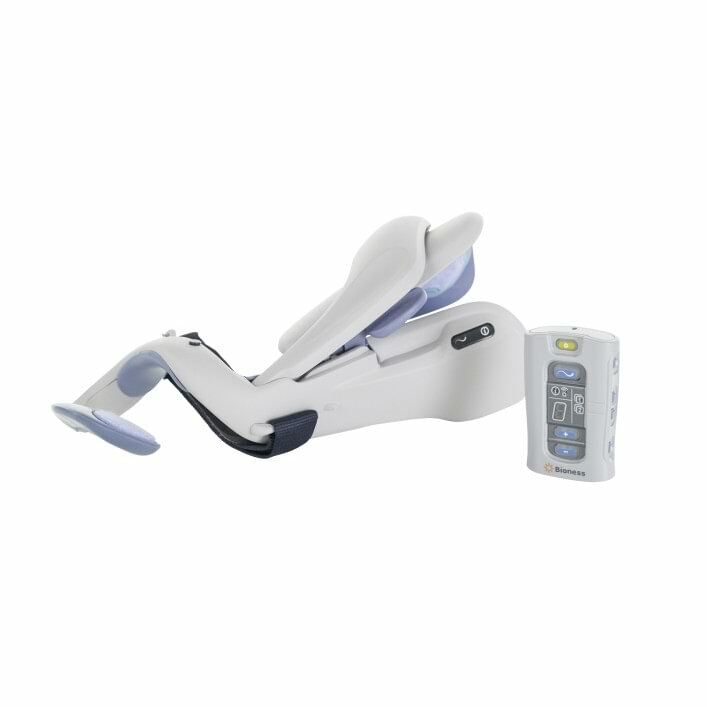 It is designed so that the stimulation is applied precisely where you need it. 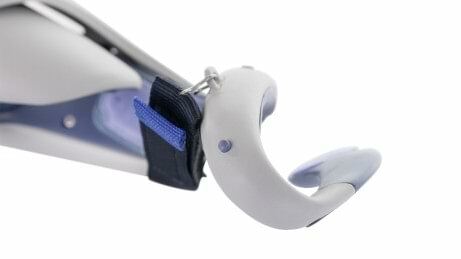 To start and end stimulation, you can use either the button on the orthosis or the remote control. The remote control allows wireless communication with the orthosis. Opening a door, holding a cup or gripping a pen – the forearm orthosis supports simple grasping movements in your everyday life.